Additionally we captured Trumpets and Trombones with an extensive set of mutes: Bucket, Cup, Harmon, Plunger, Solotone and Pixie Mutes. 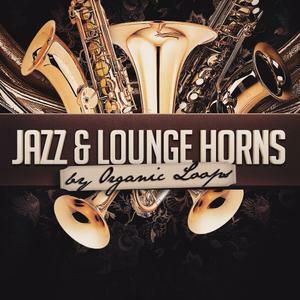 Glory Days - Big band Horns was recorded at the Teldex Scoring Stage Berlin with an extended set of microphone perspectives, from very dry to stage ambient. Blending Glory Days - Big Band Horns with other Orchestral Tools collections is a piece of cake. 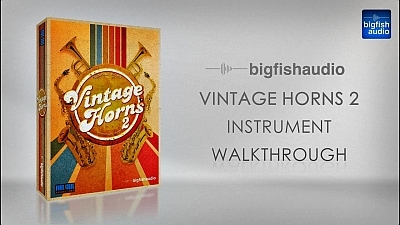 Glory Days - Big Band Horns features Orchestral Tools' Adaptive Legato System. All instruments offer true legato recorded interval samples. CAPSULE for Kontakt adjusts the parameters of those transition samples to your playing speed. 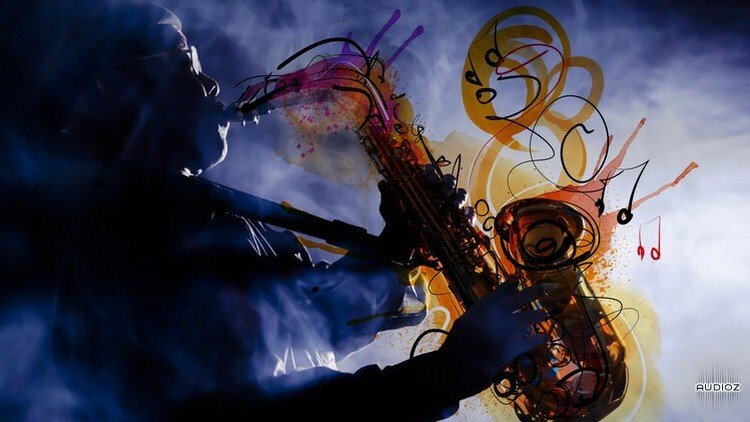 Music Minus One Saxophone, Trumpet or Clarinet: For Saxes Only!